Jetting off on holiday? 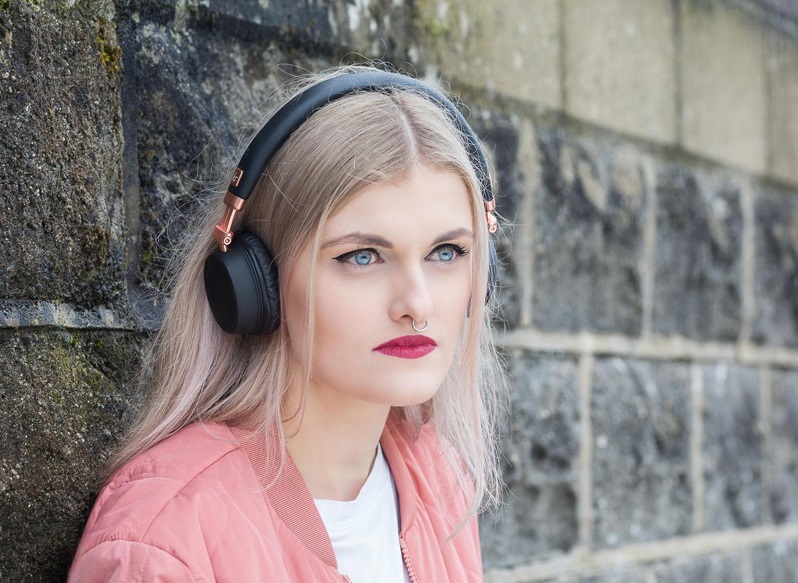 If so, why not improve the experience vastly by taking with you a brand new pair of headphones? Working with our chums at KitSound once again, we're offering one lucky sod the chance to win a pair of KitSound Harlem Wireless Headphones. 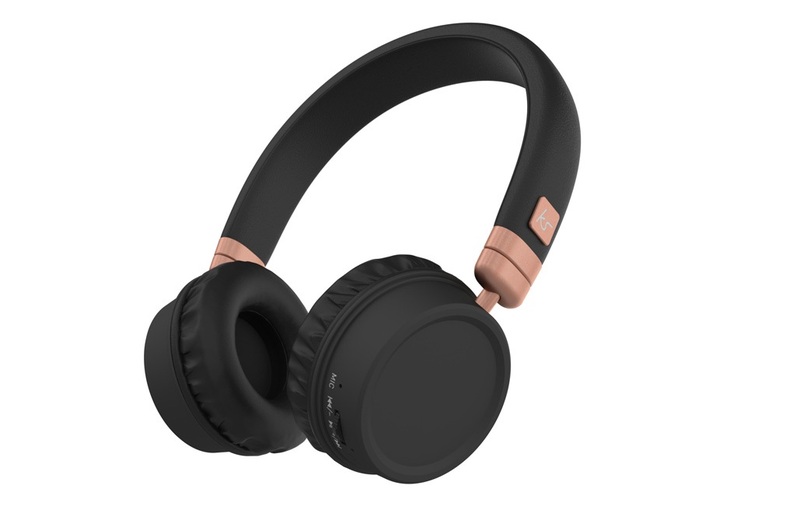 The Harlem Wireless Headphones use, as you might have guessed, Bluetooth to connect to your musical device of choice, freeing you from the tangle of wires in your carry-on luggage. 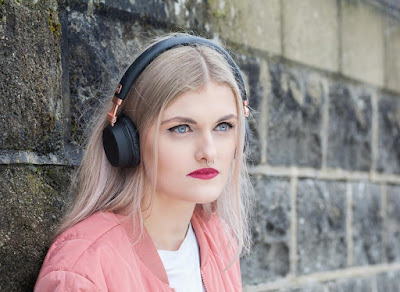 However, whereas other holiday-makers might settle for a little pair in-ear wireless headphones, The KitSound Harlem will actually give you an immersive experience thanks to the well-padded on-ear cans. Impressively, the Harlem's built-in battery offers a whopping 30 hours of playback, yet takes only a couple of hours to fully charge up. So no matter where you're flying to in the world, these will keep you happily entertained all the way. And back. 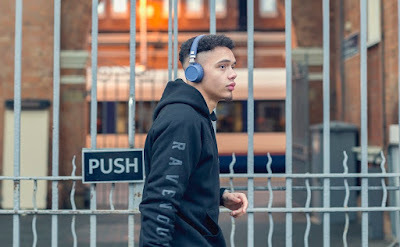 To enter simply follow us on Twitter (@thetestpit), retweeting any tweet we've posted about the competition containing #GoWireless, or Like us on Facebook (/thetestpit) then share the competition post. Do either of these things before 6pm on 30th June 2017. The competition will close at 6pm on 30th June 2017 and the winners will be notified soon after. UK entrants only please. To win the entrants must be either following The Test Pit on Twitter, or have previously 'Liked' The Test Pit's Facebook page. The judges' decision is final. For T&Cs please send us an email.